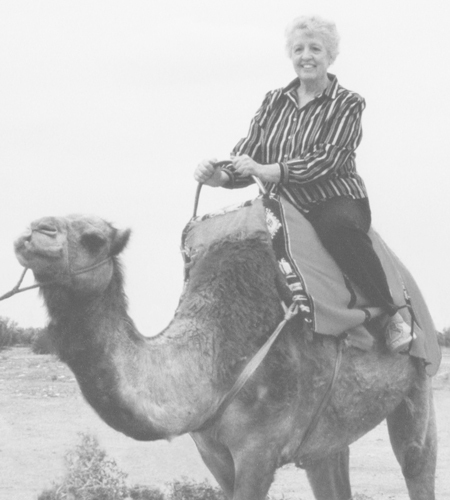 Carolyne, the international traveler, in Marrackech, Morocco. 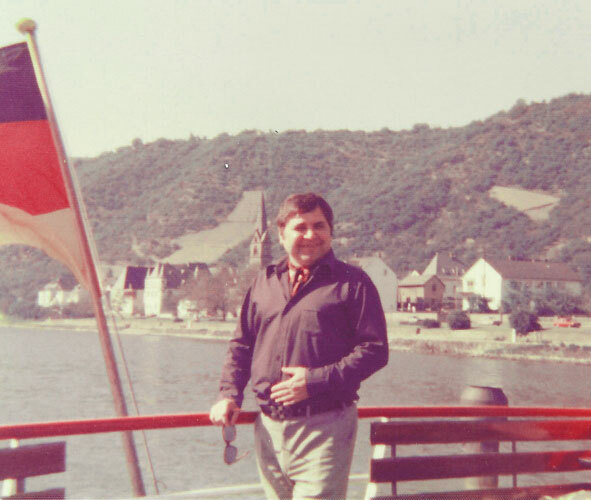 Henri, the tour guide on Carolyne's first trip to Europe. Chapter 9: Our Dark Predicament. 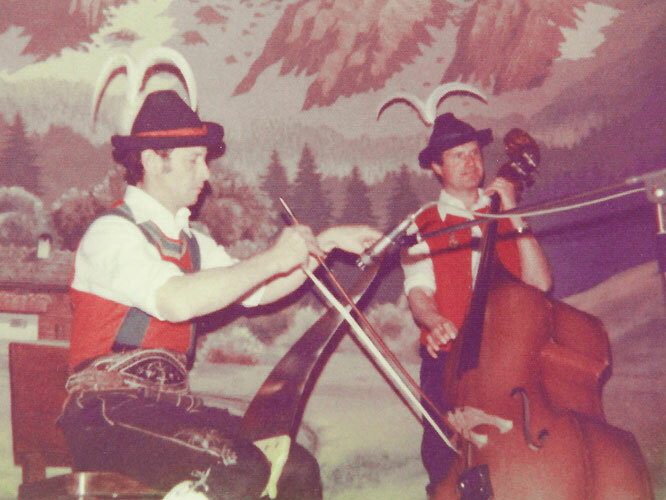 The entertaining folkloric dinner show Carolyne and Terry saw in Innsbruck, Austria, before their dark predicament. 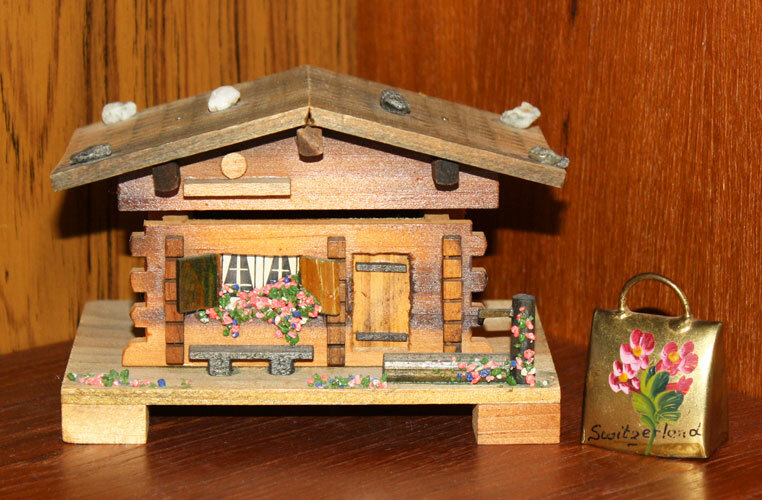 One of the music boxes and small souvenir cowbells Carolyne and Terry purchased in Lucerne, Switzerland. Chapter 9: The Lost Day. 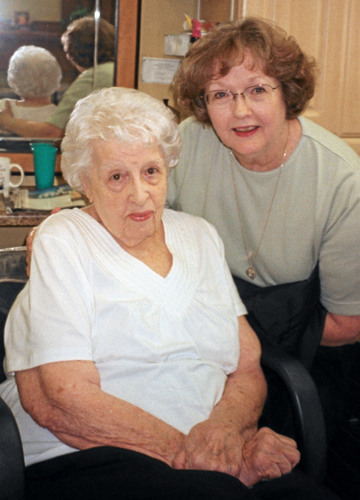 Carolyne and her hairdresser, Alva, who was with Carolyne when she found out she had missed the boat. Alva also had another Carolyne T. Wynne make an appointment. The cruise ship Carolyne and Terry missed, but only for one day.